Dr. Jeff Hsiao received his Doctor of Optometry from the Illionis College of Optometry in 2006. 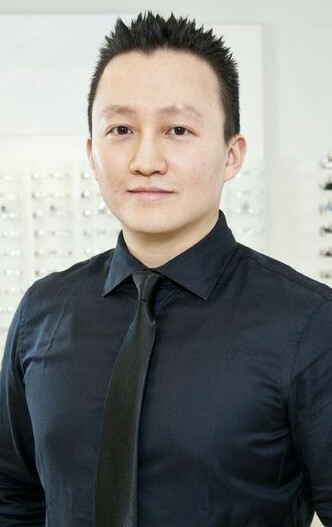 He completed his internships from a number of prestigious optometric centres in the US, including New Orleans and San Diego, and was part of several commercial and private practices prior to joining Vision West. Dr. Hsiao was also an integral part of a local charity organization in Seattle which provided vision screening in free clinics. In his spare time, Dr. Hsiao enjoys staying active and ice-skating.